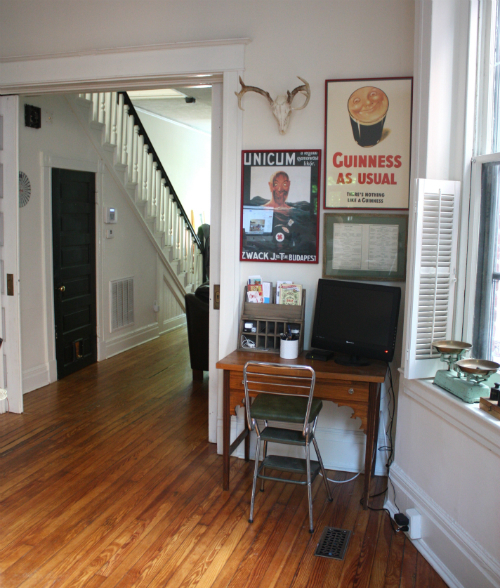 On a whim, we decided something needed to be done about the space above the little desk nook we have in the corner of our kitchen, pictured above. The desk currently houses a TV, tin full of pens and a wooden office organizer where we keep everything from our Farmer's Almanac, seeds, phone cables and coupons. 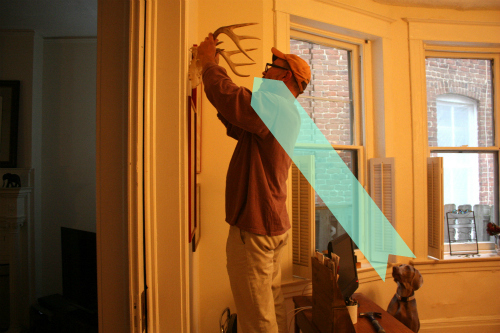 We've mentioned before having a larger structural project taking place on our home before tackling bigger things, like painting. 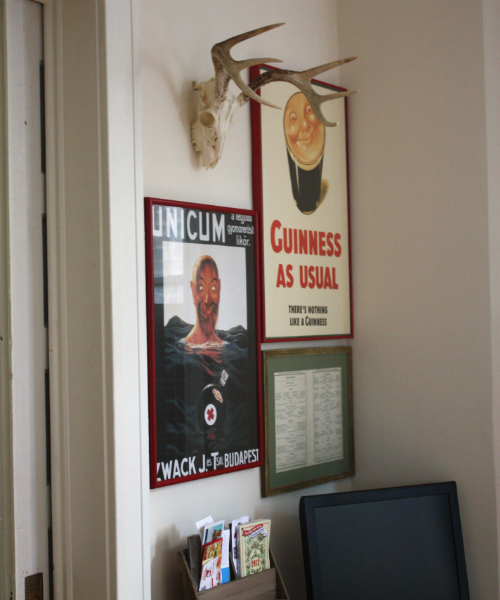 Because we haven't painted, we've sort of kept all our framed art leaning against the walls in the general rooms we think they might end up. Well, over the weekend we decided to just go ahead and get cracking on hanging up a few things in this small kitchen nook since we know it will be a good while before we get around to painting this room and for some reason, inspiration struck for a gallery/vignette. 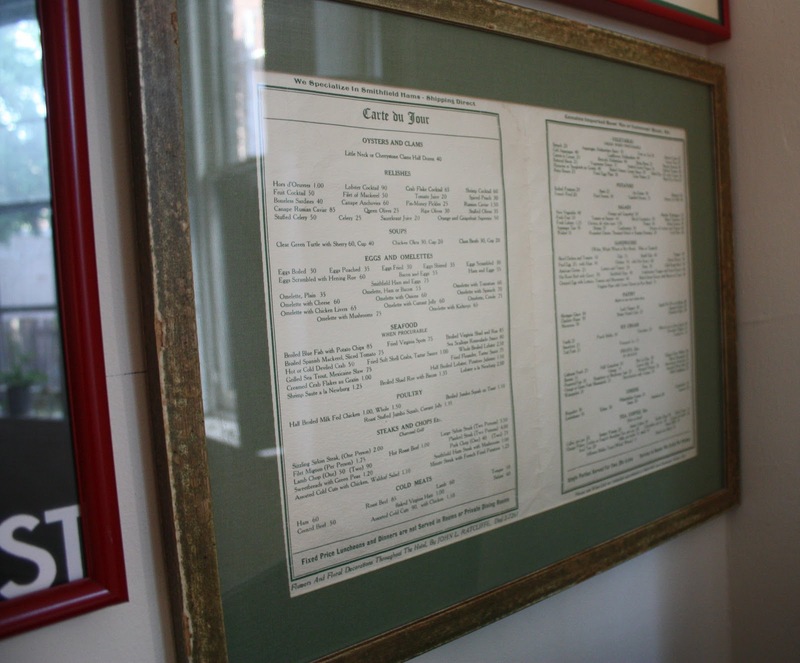 We'd had each of the following framed pieces in the other home, Tim had collected and framed each of them long before I ever moved in — but they were all in different locations around the house. After almost 5 months of sitting with them in the new space, we decided they complemented each-other quite well and actually fit this little space perfectly, measurement-wise (is that a word?). 1. 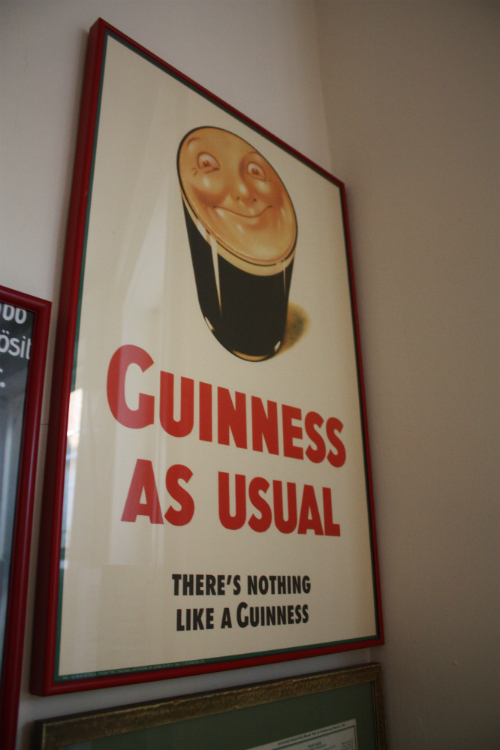 Vintage Guinness Poster — Tim actually got this from the brewery while on a trip to Dublin. 2. Vintage menu from the Jefferson Hotel —Tim found this on Ebay years ago, loving its local history and because it had to do with food. It has menu items like "Half broiled milk fed chicken" for $1 and "Filet Mignon" for $1.75 per person. 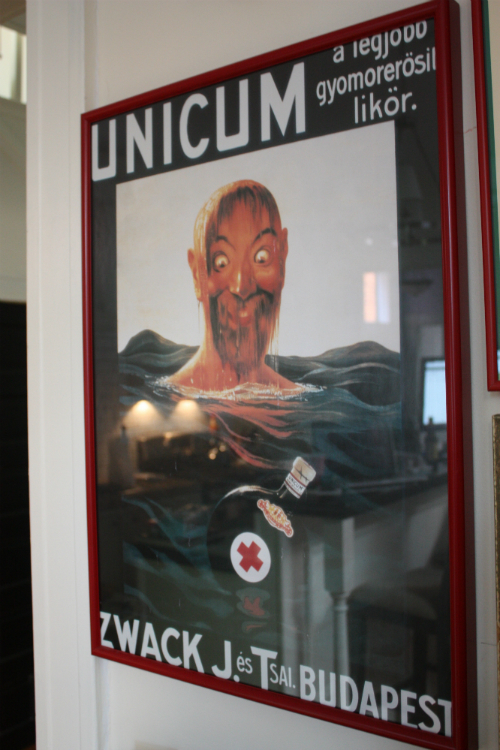 We'll have to give you more history on our love of Unicum at a later date, maybe a whole post, but just know it's an acquired taste and the American version is actually significantly different than the true Hungarian blend. We are continually on the search for the real deal. 4. 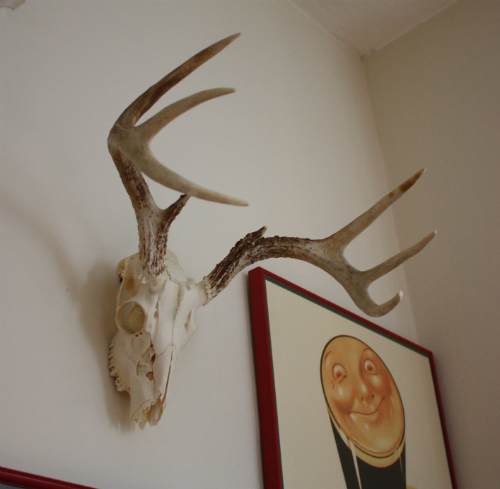 Oh, our beloved deer skull. History on this guy here and here. Yes, that is a dirty pair of socks tied in a knot that Basil stole from under the neighbor's fence to play with. Long after Tim had finished messing around, Basil had not forgotten. 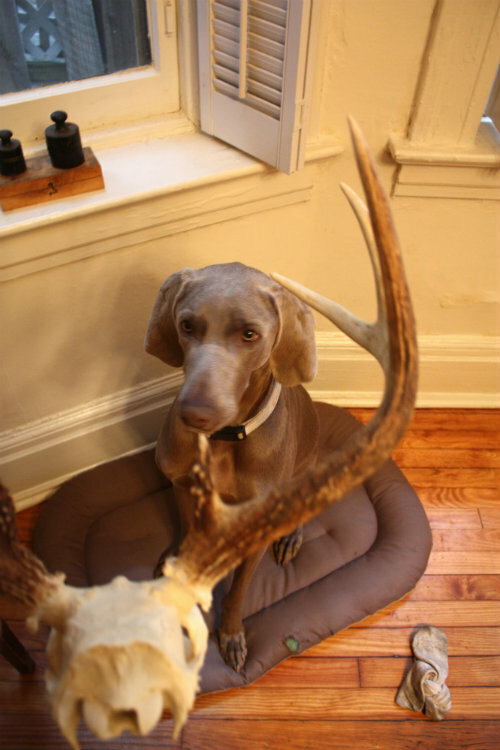 You may recall, Basil was the one who actually uncovered this deer skull out in the wilderness and used to stare and bark at it in its place on the wall in our old house. 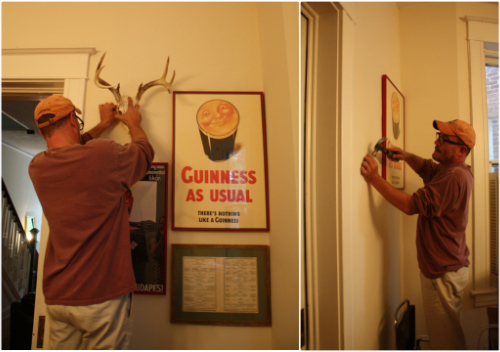 He watched patiently and purposefully as Tim hung the final touch in this little area of kitchen wall space. 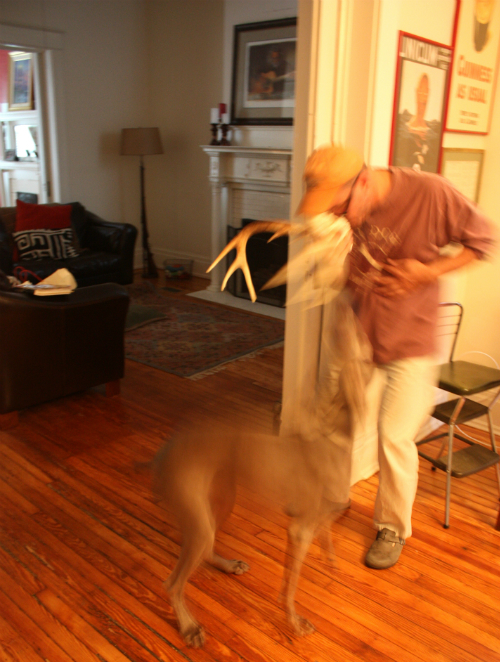 I believe his determination to one day destroy the deer skull has only worsened after this latest episode. 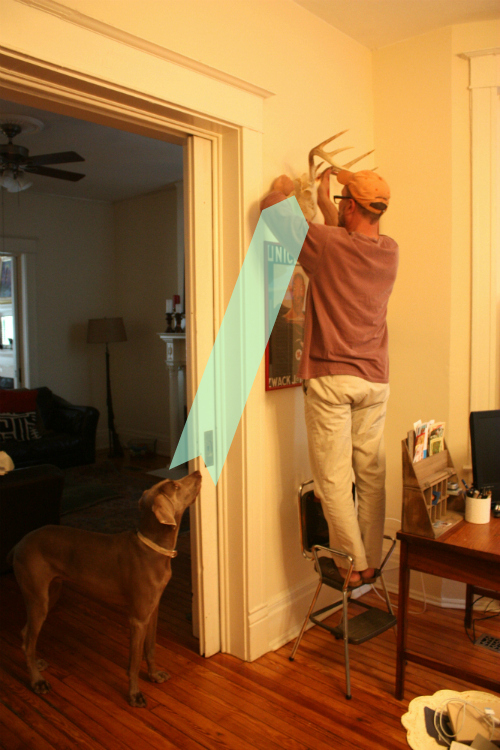 We keep walking by it and pausing to take another look — much better than the bare wall before! Thanks for joining in as our space continues to evolve. All the little changes here and there help remind us that even slow progress is still progress! aaahhhh...Guinness. Always reminds me of an embarrassing moment the first night I met Stuart in England. Good times. The space looks great! We still have sooo many empty walls in our home even after being here 9 months. Basil is as cute as ever! Thanks for the compliment, we are having fun with it all. Yes, Guinness is one of those "memory maker" type drinks, no? Your family is cuter and cuter as it keeps growing! Loving all your new pics and updates. I just realized it probably sounded like I had one too many pints the night I met Stuart. My embarrassing moment actually involved a glass of coke which I thought was Guinness. Anyway, just didn't want you to think I was some big lush! 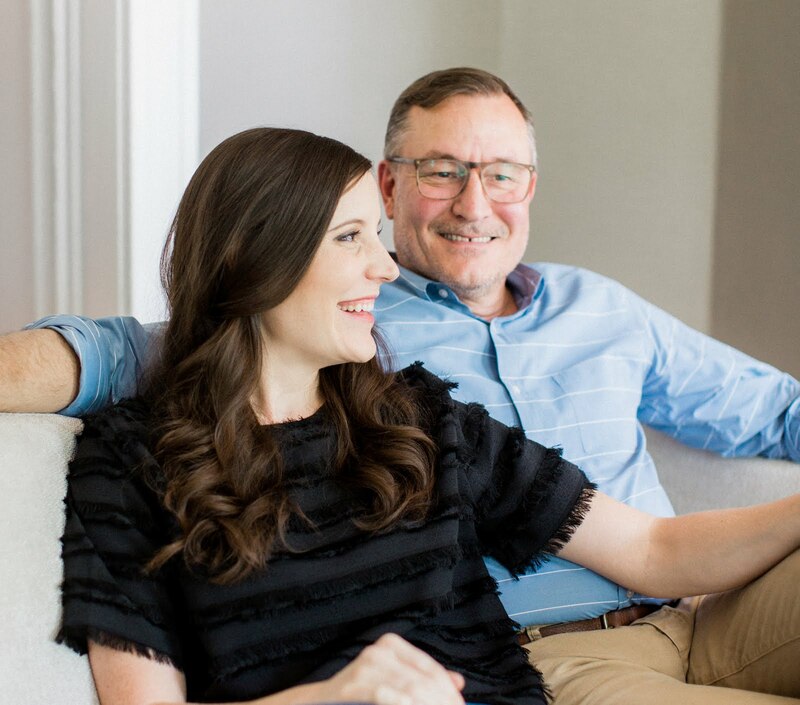 Hahaha — so funny Monica and yes, the first thing that comes to mind when we think of you is a big lush. NOT!!! Looking like home!! Seems like Basil has settled into his new house. Does he have the run of the house (or couch) when you are gone? He is settling in just great. We have continued with our routine of clearing out the front two rooms of the house and shutting them off then leaving him with a kong. Without fail when we get home he has always been sleeping on the couch, hahaha! Wonderful! 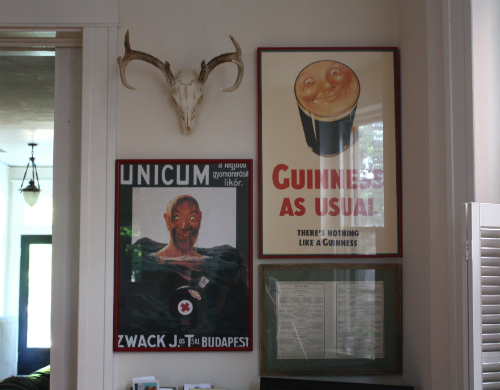 It's so satisfying when one gets a good collection up on the wall. 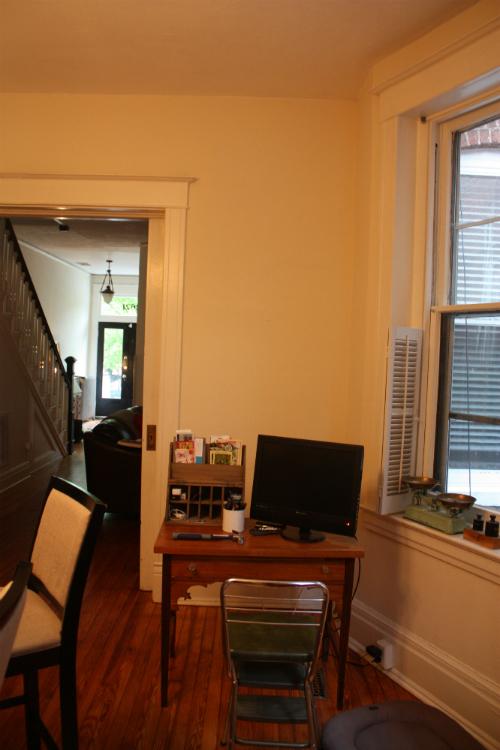 It really is — this was really such a quick and easy update, but it's made such a big difference in how we feel about the space. Thanks so much for your kind words, Faith!